The up-and-coming furniture designer who is already making heads turn with his artistic designs, Robert Scott has showcased his debut pieces in various exhibitions and shows including Interiors UK 2014 and Clerkenwell Design Week, which recognise few of the world's most amazing design talents. 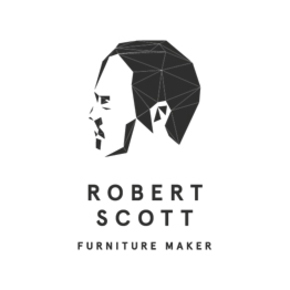 A designer with a passion to unleash his creativity to craft highly collectible pieces of furniture, Robert Scott has a zeal for sculpting art through wood. Watch this space for info on the next event or contact the seller to know more.